Reactions almost twice as likely to be 'loved' as previous two campaigns. "I want love," Elton John sang in his 2001 ballad of the same name – and, thanks to his starring role in the John Lewis & Partners Christmas campaign, he has it in droves. Data from Socialbakers shows that 27.8% of reactions on Facebook to "The boy and the piano" are "loves" – represented by a red heart. This compares with 15.7% of the reactions to last year’s campaign, "Moz the monster", and 15% for 2016’s "Buster the boxer". In terms of total interactions on Facebook, "The boy and the piano", with 371,000 interactions, has almost caught up with both "Moz the monster" and 2015’s "Man on the moon". But John is far behind "Buster the boxer", which has almost 1.7 million interactions. 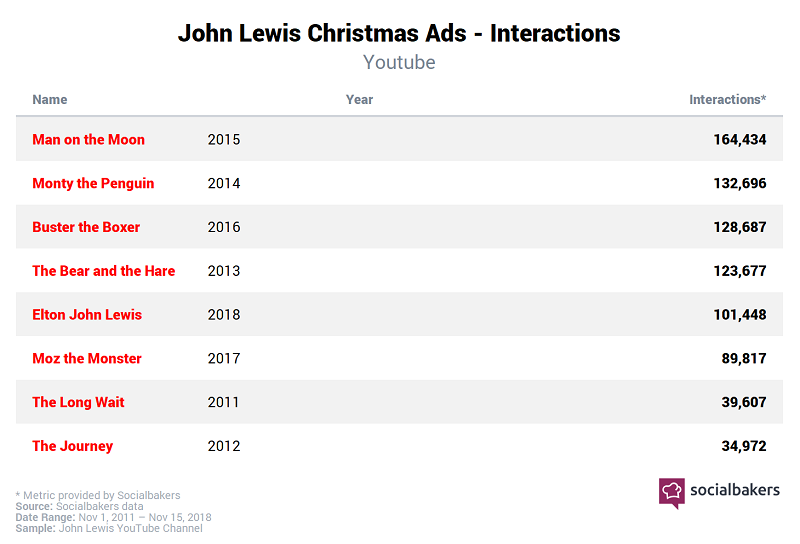 On YouTube, meanwhile, John has already overtaken Moz in total interactions, but remains behind "The bear and the hare" from 2013, "Buster the boxer", 2014’s "Monty the penguin" and "Man on the moon". 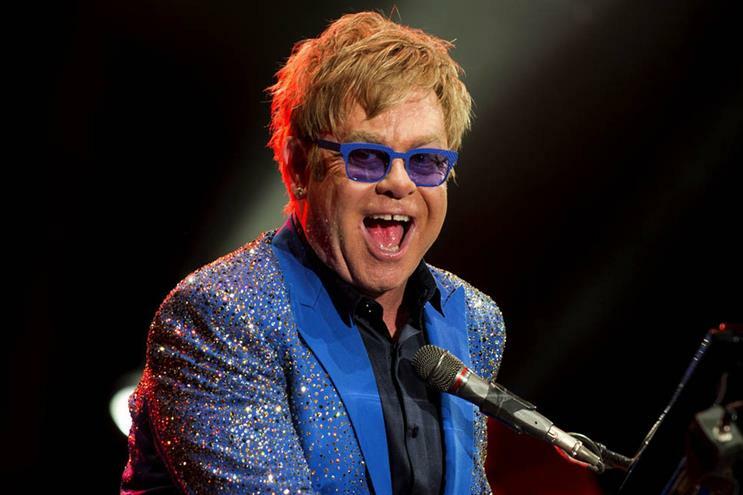 Yuval Ben-Itzhak, chief executive at Socialbakers, said: "John Lewis’ huge investment in Elton John is clearly paying off in winning the hearts and minds of Britain – but this ‘love’ hasn’t necessarily translated into likes and comments. 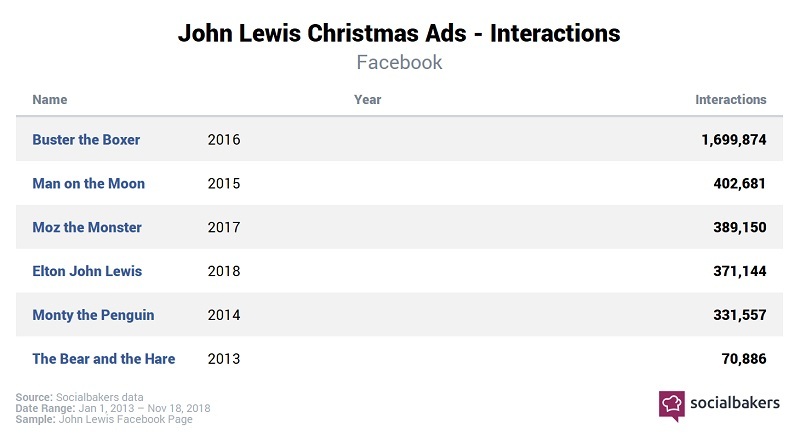 This could be worrying for the John Lewis marketing team, who will be hoping for more overall interactions to boost the reach of the ad across social media."